2018 SOCCER REGISTRATION IS OPEN! 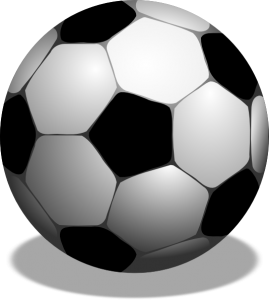 SIGN-UP NOW FOR THE 2018 SCPAL SOCCER SEASON! Sign-up EARLY to return to desired team and coach. Head coach receives 50% discount! Season runs August 25th through the end of November. Santa Clara PAL games are held at Central Park and SC Youth Soccer Park ~Snack Bar supported by U6 & U8 Parents. 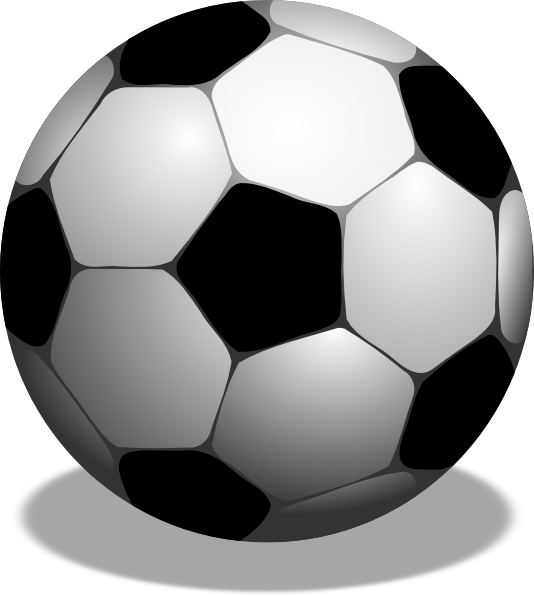 The Metro Wide Soccer Tournament, End of Season Awards Ceremony, SCPAL Jamboree & Team Photo Day will be announced.